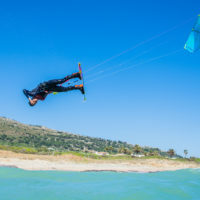 The Matira 7’11 truly represents our Swiss army knife with the ability to WindFoil, SUPFoil, Wind Surf,SUP Surf and even a fantastic kids board. Learn more about our Matira wind foil convertible board. 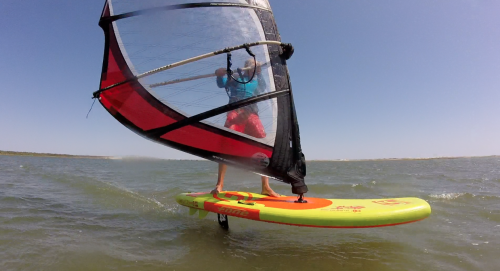 Jean Rathle takes his new 7’11 Matira Inflatable on one hell of a tour around the South Eastern USA! Follow his journey and find out why this board was the perfect travel companion. 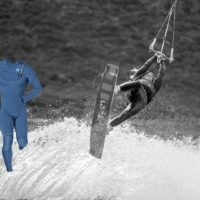 The options are endless from foil surfing to wind foiling to even a little fishing! 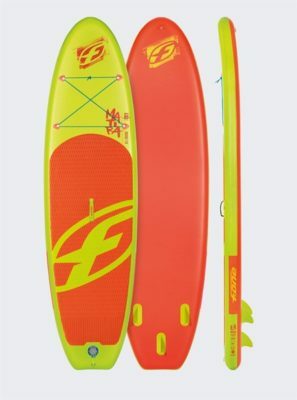 F-One 2018 Matira Inflatable SUP Series Available NOW! 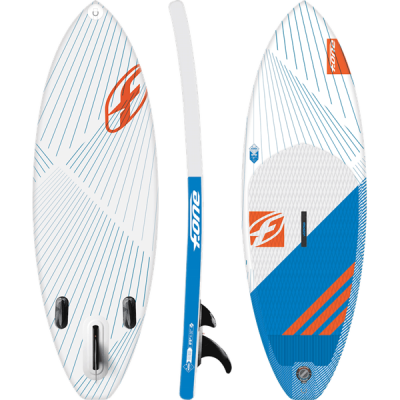 F-One 2018 Inflatable iSUP MATIRA Series Single Skin 10’6, 10’8 all-round, 10’8 Yoga, 11’6 Touring and 7’11 Wave / Foil convertible models available NOW in the USA. 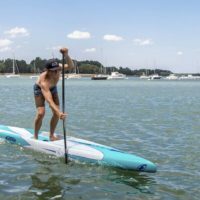 Perfect to enjoy the whole world of Stand Up Paddling in a simple and convenient way, the MATIRA inflatable boards will offer you all the versatility and performances that you will need.